Et la promotion de vos services . Pour chaque application ou site web mobile, nous procédons à un processus de planification intensif qui met l'accent sur les besoins de l'utilisateur et garantit que son expérience mobile sera optimisé pour atteindre les objectifs commerciaux de nos clients. The hi Pancake! mobile app is designed to bring the naturally strong and spontaneous social communities of urban dog owners from the dog runs to digital. Communities are built from groups of people with common interests and a common purpose. Urban dog owners naturally connect in dog runs and parks and now have a way to connect digitally. Play dates, park reviews, and pet profiles all create easier and richer experiences for both owners and pets. The ProShop Radar mobile app is changing the paradigm of the golf course pro, and their interactions with patrons. Combining player profiles with course maps and strong geolocation, Proshop is designed to allow a pro to continuously advise and interact with players throughout the game and not just before and after a round. 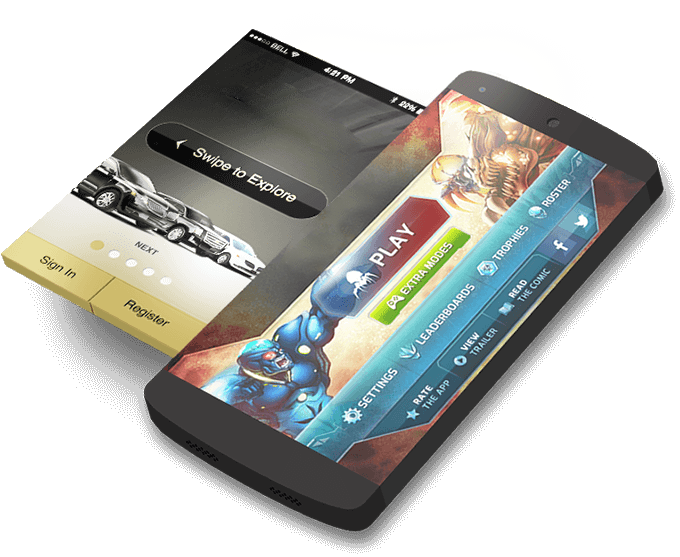 For the player, it's like having a pro in your pocket! The Luxor Limo mobile app is designed to bring luxury to your doorstep, and transport New Yorkers to their desired locations in style. 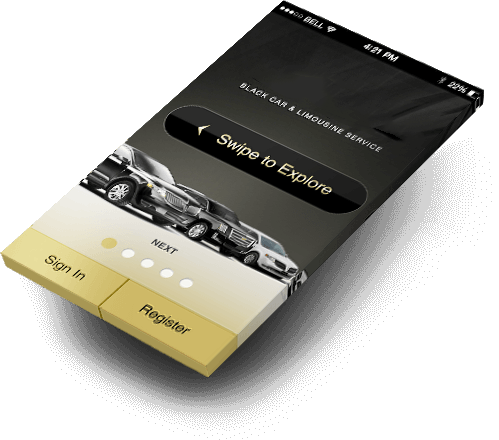 Through professional, white-glove service, Luxor Limo’s app strives to provide high-end luxury black car and limousine experiences to customers throughout the greater New York City area 24 hours a day, 7 days a week.